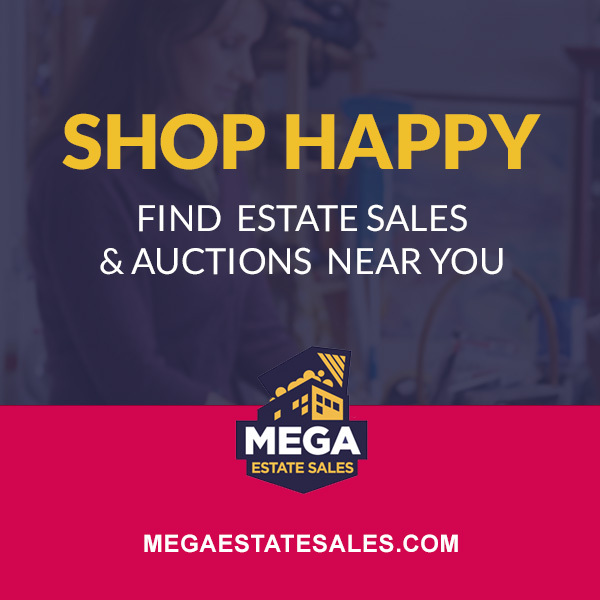 Featured Auction - Huge Live Auction! Guns, Tractor, Airplane, Quad, Polaris, Tools, Household & More! HUGE LIVE AUCTION! GUNS, TRACTOR, AIRPLANE, QUAD, POLARIS, TOOLS, HOUSEHOLD & MORE! EVERYTHING SELLS REGARDLESS OF PRICE!